Right now, 46 million people in the US have dementia or brain-related illnesses. One in three people will die of dementia in the United States. GET INSTANT ACCESS RIGHT NOW … your long-term health depends on reading this book today. You will no longer fear the occasional "senior moment". No mumbo-jumbo … just straightforward advice from a health professional who has spent many years researching dementia and brain health. 13 prescription drugs that can negatively impact brain health … your doctor has probably prescribed one. 3 simple tests you can take right now to see if you have dementia – or if you’re at risk of developing. The one type of exercise that stimulates the growth of brain cells and neural pathways. 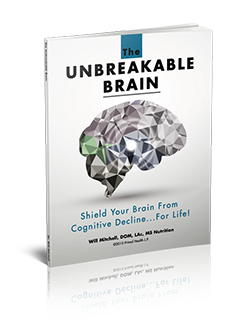 Discover the one B vitamin associated with a slowing of brain atrophy … and improved all-around memory. Learn how to include L-theanine, tyrosine, L-Carnitine, and CoQ10 in your daily diet for optimal health. 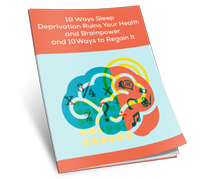 19 Ways Sleep Deprivation Ruins Your Health and Brainpower – and 10 Ways to Regain Your Sleep. 19 serious health issues – including dementia – connected to lack of sleep (and the surprising factors that lead to poor sleep). 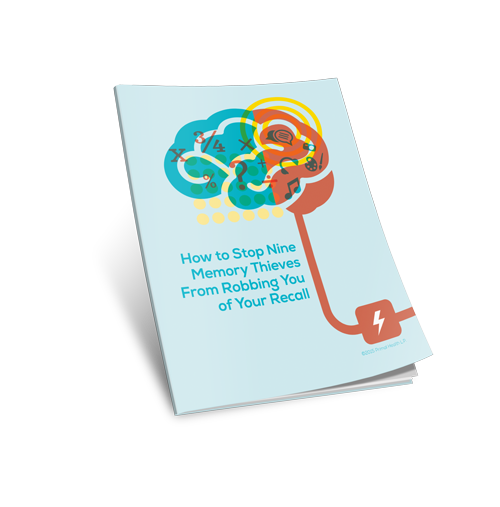 How to Stop Nine Memory Thieves From Robbing You of Your Recall. Learn about these 9 “sneaky” factors that lead to poor memory and how to avoid them. 56 Super-Foods That Boost Your Brain Power (You Won't Want to Miss These!). A lot of these foods help with the production of dopamine – which helps with sleep and the efficient use of neurotransmitters. 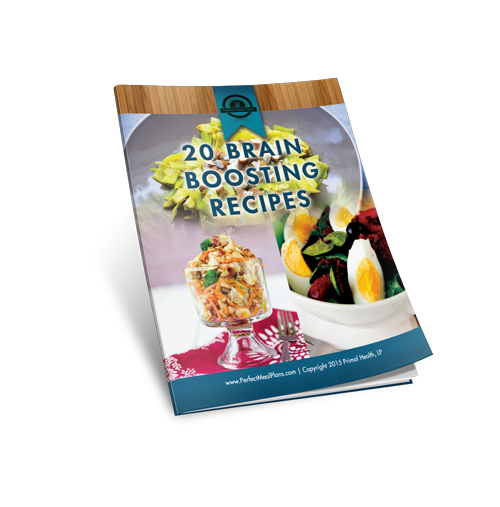 20 Brain Boosting Recipes (That You'll be Happy to Know are also Delicious!). 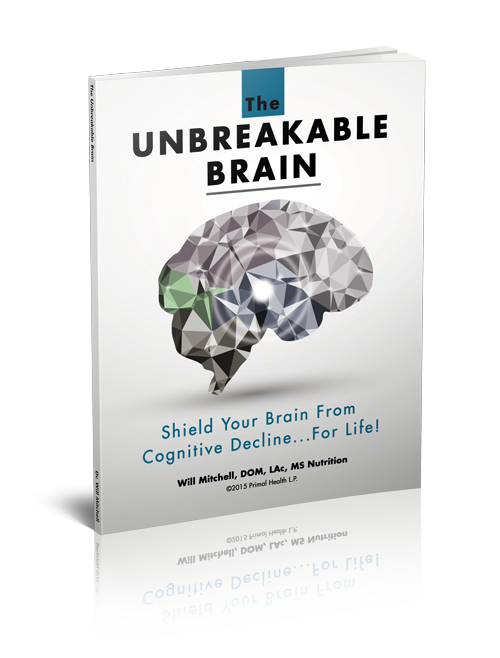 The Unbreakable Brain gives you: a simple 4-week method to regain your brain health and ward off other issues.